Energy companies are subject to strict regulations and energy compliance requirements. Unfortunately, the energy sector does not have a stellar track record when it comes to preserving evidence and several companies have been burned by their inadvertent and negligent destruction of data. This patterns underscore the need for a comprehensive litigation readiness and ediscovery plan to reduce risk and deliver better outcomes. Based on Zapproved’s experience working with companies in the energy sector, we’ve assembled a comprehensive guide to help you diagnose the gaps in your ediscovery program and implement best practices to reduce risk and create a culture of compliance. 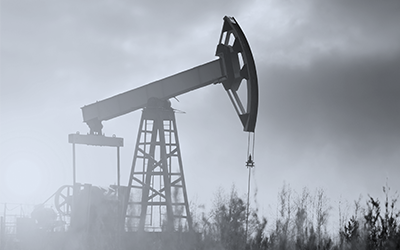 Download the Zapproved Solution Brief for the Energy Industry for valuable insights about how to improve your ediscovery practices. Questions on ediscovery and legal preservation strategy?